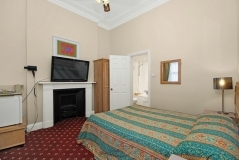 A warm and friendly welcome awaits you at the family owned and managed Admiral Hotel. 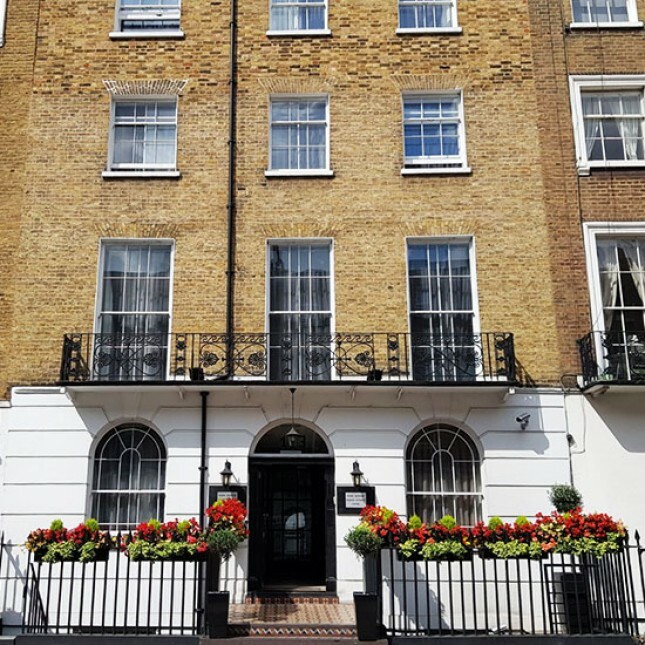 Formerly a 19th Century townhouse and now a grade II listed building it offers all the comforts of home visitors to London would expect. 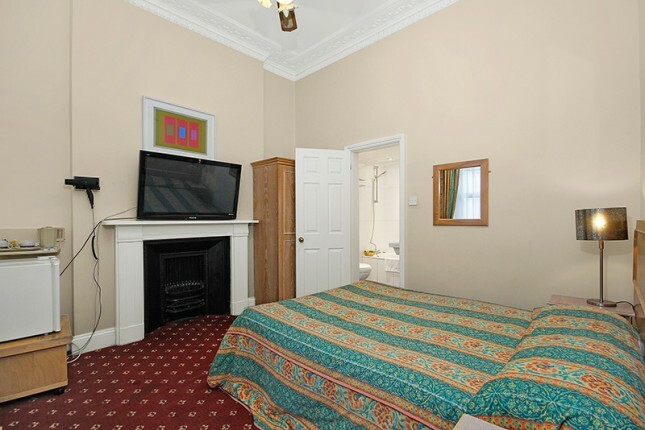 Conveniently located, it is within easy access to all forms of public transport, with Paddington underground station a mere 5 minutes walk away, all the major attractions are easily reached. 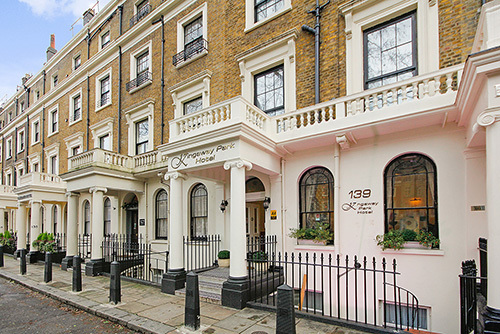 You also have the added bonus of the wide-open spaces of Hyde Park on your doorstep. 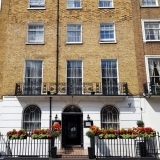 The Kingsway Park is an Hotel in London, nestled in the peaceful area of Sussex Gardens, next to Hyde Park, within minutes walk of London Paddington station and Marble Arch, providing the traveller a great base in the heart of London. Built in an elegant Victorian listed building from the 1850’s, Kingsway Park Hotel has recently undergone thorough refurbishments to a high standard, combining charm and character to meet the expectations of business travellers but also to tourists and leisure travellers who are looking for a comfortable retreat. The hotel is tastefully decorated with the owners own art-works in fact which imbues most of the hallways and rooms, and gives the general aura of the building a pleasant artistic touch. ©2016 Park Avenue Hotels. All rights reserved.